What do Meghan Markle, Sarah Ferguson Duchess of York, and Tessy Antony de Nassau Princess of Luxembourg have in common? It may be their personality styles! 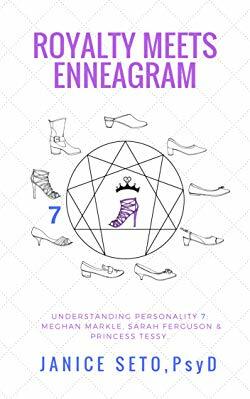 Enneagram 7 personalities are known for their effervescant energy, fun frolics, and optimistic outlook. Sure, there are pitfalls that come with the package, but you can't take your eyes (or paparazzi lens) off of them! In this series on royal figures based on the Enneagram typology system, Janice Seto has a lighthearted look into their distinct personalities. Based on years of research, she says their behaviours and actions and portrayals in the media emanate from one of 9 personality styles. For royal watchers everywhere as the series looks at European as well as the British royals. 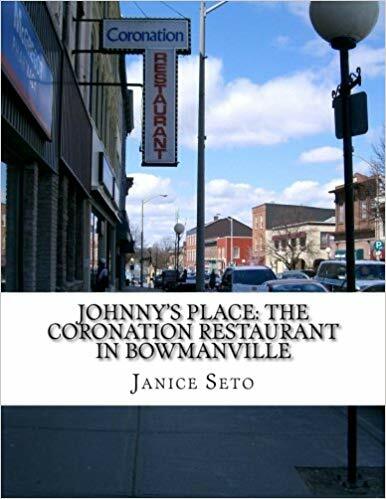 Sequel to Johnny's Place: The Coronation Restaurant in Bowmanville, author Janice Seto presents an overview of Johnny Seto's 60 years in Bowmanville, from young Cantonese Chinese immigrant to a restaurant proprietor and fully-engaged resident in the life of small-town Ontario, Canada. 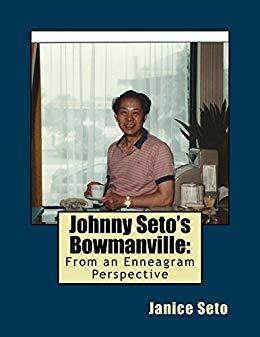 Included in Johnny Seto's Bowmanville is an overview of the Enneagram personality typology. Jujubes chupa chups liquorice tart oat cake toffee. Sugar plum wafer toffee. Jelly candy canes pastry cotton candy. Tootsie roll sesame snaps apple pie pudding biscuit brownie cake. Icing lollipop oat cake cookie. Oat cake cupcake topping bonbon sweet roll macaroon gummi bears caramels. Tootsie roll soufflé liquorice pudding. Caramels pie danish cotton candy bonbon wafer chocolate bar ice cream. Johnny's Place - The Coronation Restaurant is written introspectively of her father, Johnny Seto, in his 50some years as the manager of the Coronation Restaurant. Situated at the historic Four Corners of Bowmanville, the Coronation was for many years has been a key gathering spot in town. Illustrated with black & white and colour images and a new cover, this book also features postcards to Johnny from customers. As well as a smalltown restaurant, the Coronation saw many immigrants from China passing on their own personal journey to making Canada their home. 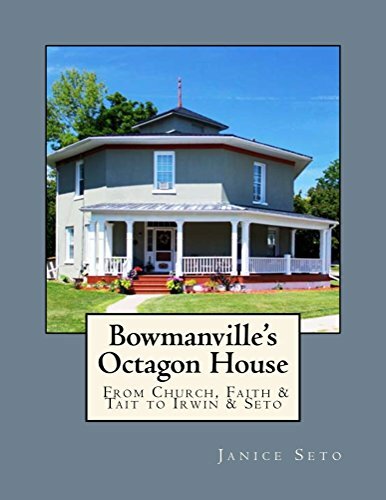 This book adds to the ethnohistoric records of Bowmanville which celebrated in 2008 its 150th anniversary. Canada’s Arctic has never been more in the public eye. Climate change, emerging Inuit artists, and International Polar Year and resource development together make The Circumpolar North a hot place to be. 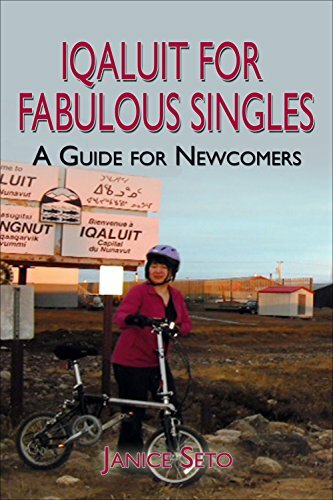 With Nunavut entering its second decade as a new territory in Canada, the capitol city of Iqaluit struts into the spotlight. And on the other hand, you have heard horror stories about $8 for milk, all the stores running out of toilet paper, and weeks of – 45C temperatures. Short staffing and high turnover of employees may bring on some anxiety about the working conditions. Not to mention tales of the low number of available single people to date…! 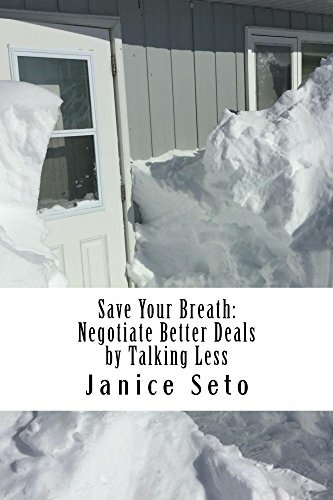 If you want better results, Janice Seto shares with nervous talkers 9 ways you can save your breath, stop wasting your time, and negotiate better deals. Janice Seto has worked on deals in various capacities: real estate, business, human resources, and union-labour environments. 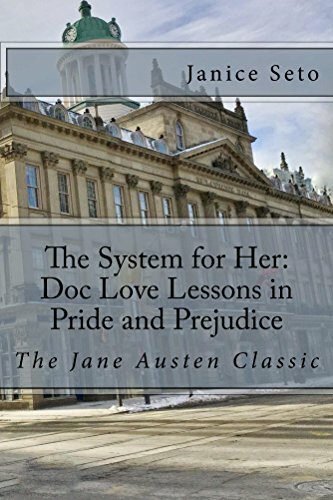 Her reputation is of a selfless negotiator, looking out for the best interest of the client. 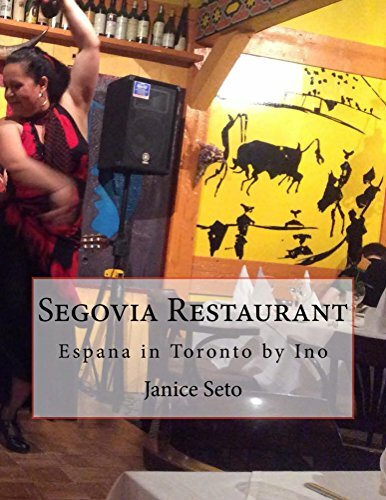 Segovia Restaurant became part of the fine dining experience in the heart of Toronto, thanks to the dedication of Galicia-native chef Ino Gonzalez. For over a quarter of a century, it has been a favourite of those 'in the know'. After 57 years in the kitchen, Ino is stepping back. This book is a celebration of his 26 years as the maestro de Segovia. His restaurant had been the core dining room for Spaniards and Spanish-aficionados in the Toronto region. His love of Spanish art and culture are seen on the walls and heard through music and flamenco. His love of 'la gente' made him the patron saint of over a generation of Spanish speakers finding their feet in Canada. Gracias, Ino! If you always wanted to get in front of the camera in show business, and you have no idea how to go about it, keep reading for the answers. This guide is a quick-read on effective strategies to get work in the competitive creative arts industry in Toronto. Despite my 2 left feet, the vocal range of an Arctic char, and the inability to bluff at bridge, I have gotten work in front of the camera, being hired as Background talent (also known as an Extra, which I will refer to as Background Talent/Extra work or BTE) and met many others who shared their secrets. This function has been disabled for Janice Seto.